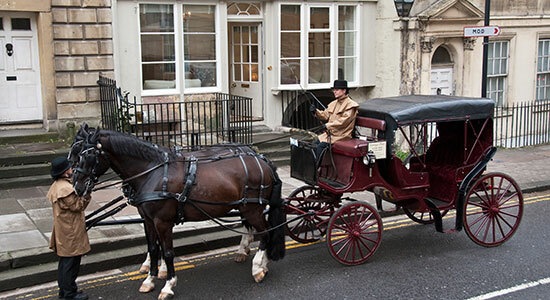 The Paragon is a wondrously quirky 4-bedroom Georgian townhouse in the fashionable and bustling centre of the World Heritage City of Bath. 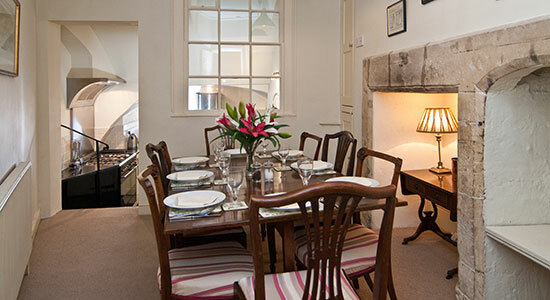 As one of our delighted guests exclaimed recently: ‘It is like a Landmark Trust property – but more beautiful. 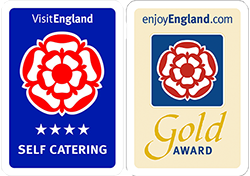 This remarkable home has been given a special Gold award for ‘exceptional quality of accommodation and customer service’ by VistEngland for 2018 / 2019. 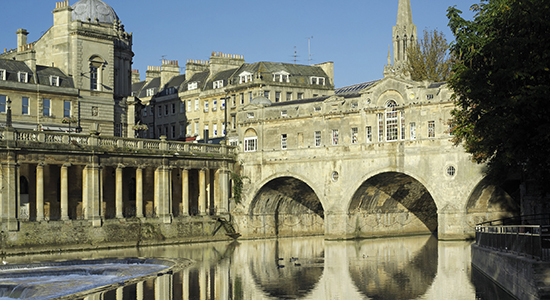 Located just a short stroll away from Milsom Street which was recently voted the most beautiful shopping street in England, The Paragon arches over the ancient steps that lead down from Roman Road to Walcot Street and Bath’s Artisan Quarter. This unique listed building is a showcase of original features and stretches over a total of six floors including two below the ground level at the ever fashionable The Paragon. 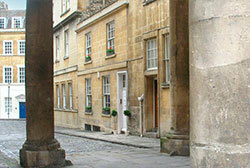 Did you know that Jane Austen’s wealthy Aunt and Uncle used to live next door. 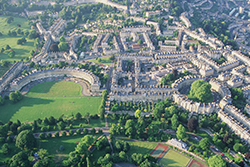 As a complete Townhouse in the heart of Bath, The Paragon provides the perfect self-catering holiday accommodation for your special stay in this vibrant city. 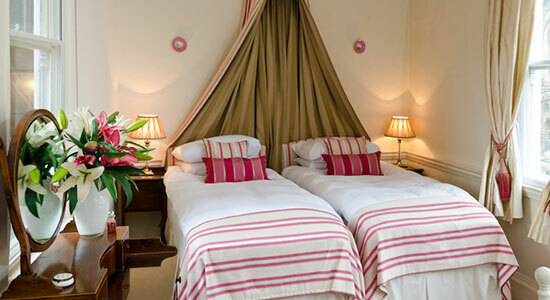 Discounts available for longer stays and mid-week breaks. Now available to rent after extensive renovations, The Paragon combines refined Georgian elegance with modern luxury including free WiFi / Broadband throughout, iPod Docks, multi – channel TVs x2 and DVD. Ideal for families, friends and small groups, The Paragon is a favourite for special celebrations, anniversaries, re-unions and hen parties! This unique property comfortably sleeps up to 8 persons in 4 double bedrooms (with a choice of twins or doubles). 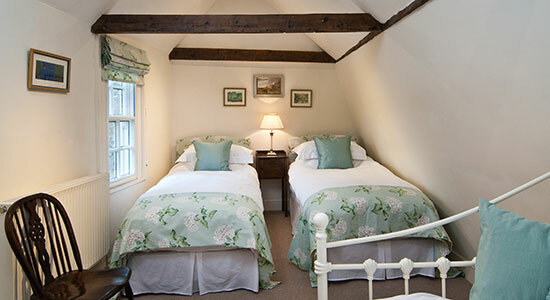 There are also 2 additional daybeds in the larger bedrooms if required. Dining is for up to 10. Please note that whilst the three top floor bedrooms are light and airy with amazing views over southern Bath to the beautiful hills beyond, the bottom floor bedroom does not have a window to the outside – although it does have it’s own wet room next door (it is also ideal for anyone that might want some extra privacy – or who snores)! The Paragon townhouse offers you privacy, exclusivity and independence during your stay in this uber city of fashion, pleasure and partying. 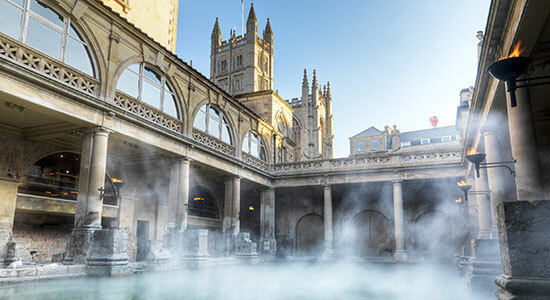 ‘What a fabulous place to start the New Year. Shame we can’t stay longer’. ‘Had a perfect time. Beds very comfortable. ‘Really loved this quirky house. 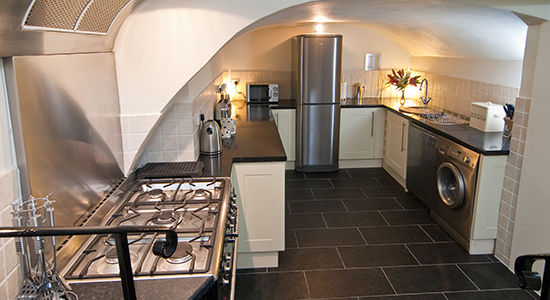 ‘A wonderful house, well situated, clean, tidy and very comfortable. 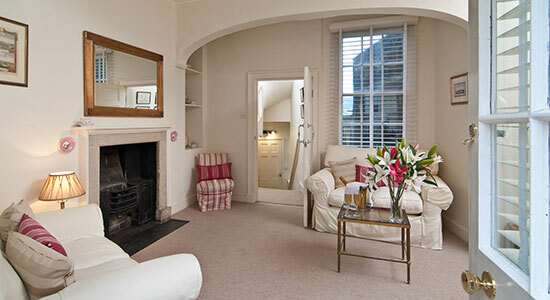 ‘Had a fantastic time – house is lovely and really comfortable. ‘Special memories of a special daughter’s Hen Party. ‘Gorgeous weekend with luxury thrown in as well. ‘Lovely weekend catching up – without children!